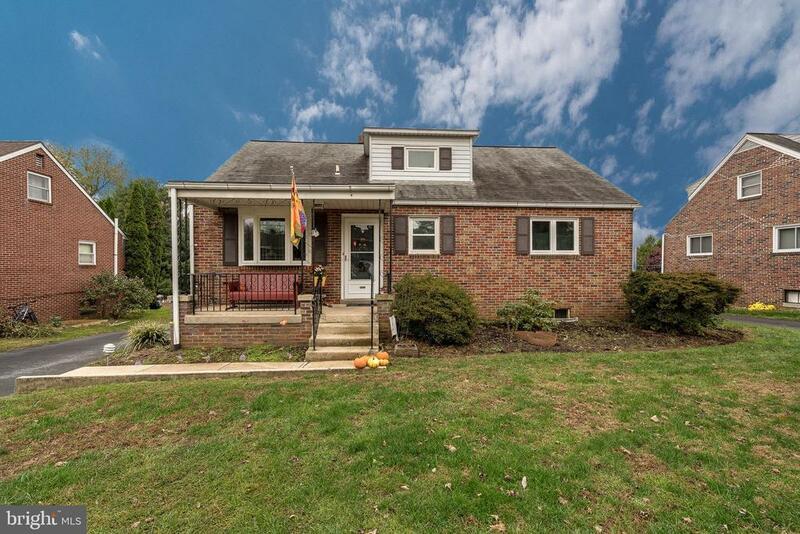 Welcome home to this adorable Cape Code located on a quiet cul-de-sac! This 4 bedroom home features real hardwood floors, a formal dining room, 2 full bathrooms, and a finished lower level complete with a wet bar and a half bath. To complete the perfect package this home offers central air, natural gas heat, and off street parking in a picturesque neighborhood.